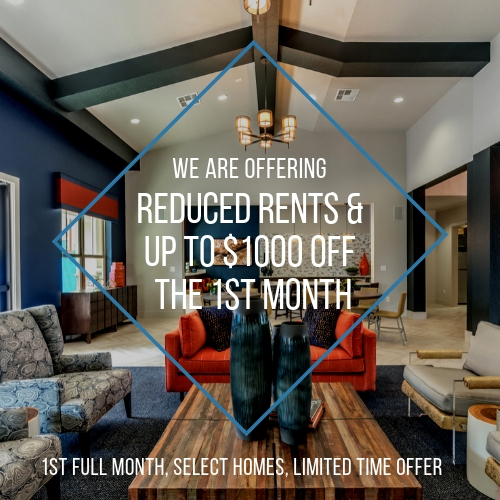 We are offering $1000 off your 1st month on select floor plans and 1 Month Prorated over your lease term. Hurry this offer won't last long, some restrictions apply. Lease the day you visit and receive an additional special on your application and admin. fees. Hero Special: We offer military, fire fighters, police officers and EMT's a 3% discount off market rent. This offer isn't valid with any other offer. You will receive the best possible offer. Preferred Employer Program: Ask us if the company you work for is on our list or if your company would like to be. You'll be less than a mile from Lake Houston and surrounded by walking trails, upscale eateries and great shopping. Use the map below to find your next favorite place to dine or the closest grocery store.